Quality Peridot gemstone for all kinds of gemstone jewelry. Peridot is the transparent variety of the mineral olivine. The finest peridots are prized for their rich oily green colour. The name "peridot" is likely derived from the Arabic word faridat, meaning "gem," or the Greek word peridona, which roughly translates as "to give richness." Peridot has three other names: It's known as chrysolite in Europe, derived from the Greek word meaning "gold stone", olivine, which is its mineral group name; and Hawaiite, which refers only to peridot found in Hawaii. Ancient Romans called peridot the "evening emerald" because it continued glowing vibrantly at night, even in dim candlelight. 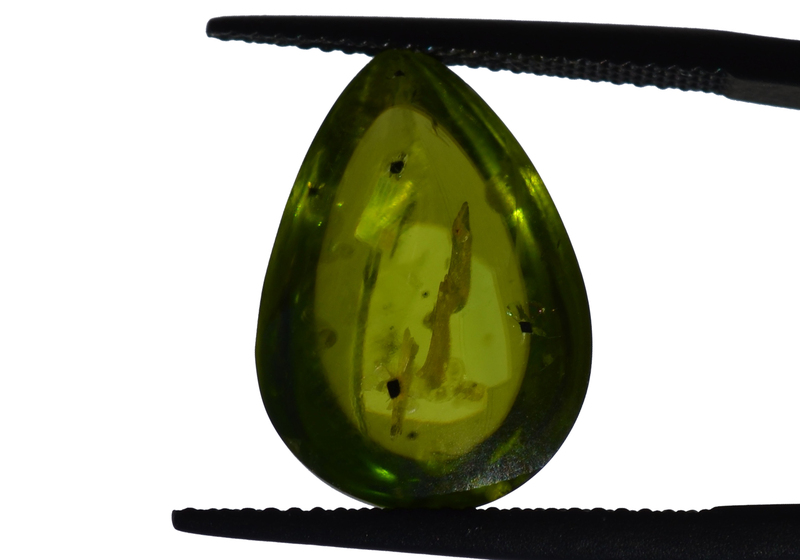 Egyptians believed that peridot disappeared in sunlight, and as a result, peridot has traditionally been mined at night, because the glowing gem was easier to see in the dark. 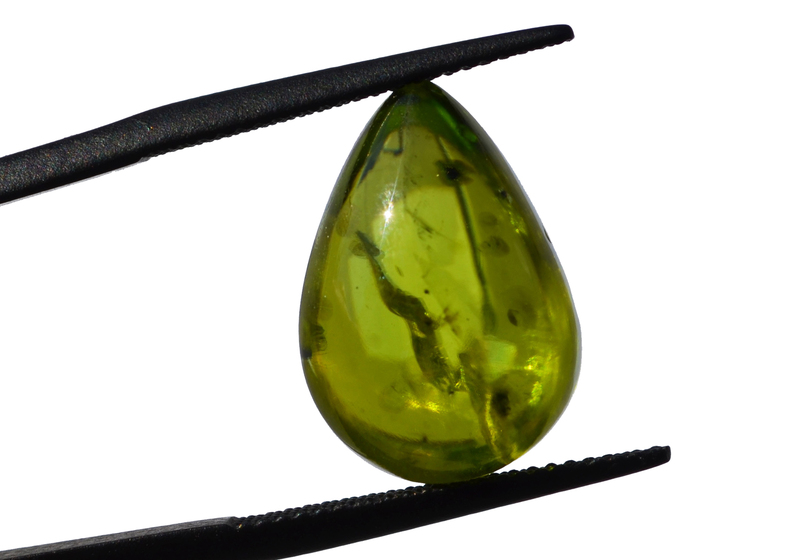 Peridot olivine is the birthstone for the month of August.